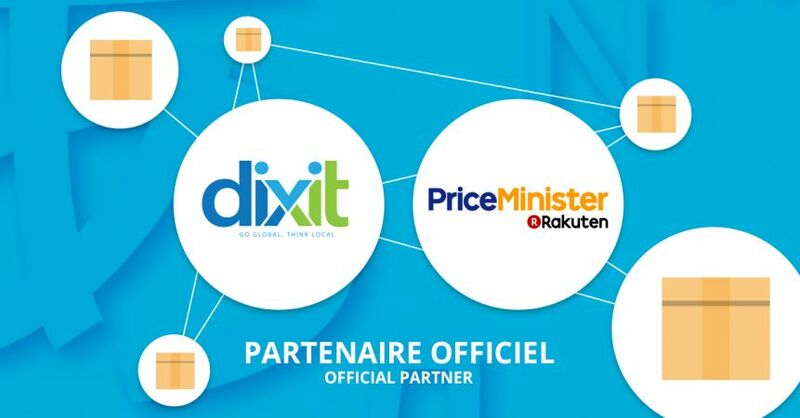 The French agency Dixit.com, based in the south of France and specialist in the online translation of any document, is proud to announce its partnership with the company: PriceMinister Groupe Rakuten. 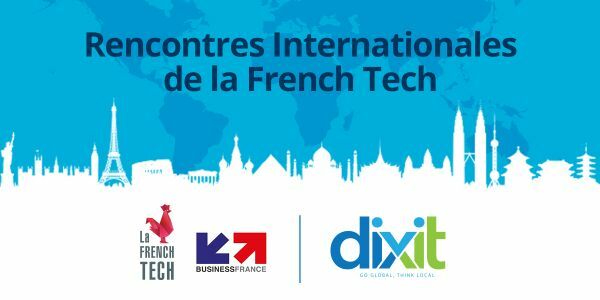 With this association, the two companies are eager to constantly improve the services offered to both French and foreign online sellers, and committed to providing a catalogue translation solution that is simple, flexible and ever more complete. With its considerable experience in the field, Dixit.com can confidently meet the expectations and needs of online retailers. The Dixit translation solution is both intuitive and flexible. 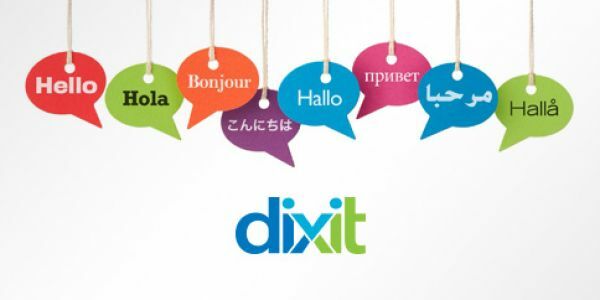 With a platform that brings together several thousand professional translators, each a native-speaker of the language concerned, Dixit.com always has the right linguist for the target language selected via Dixit.com. The content is uploaded to the Dixit online platform, available 24/7, then translated and returned. The company offers translations in more than 38 languages, making it a perfect associate for its new partner, PriceMinister, itself present in over 29 countries. 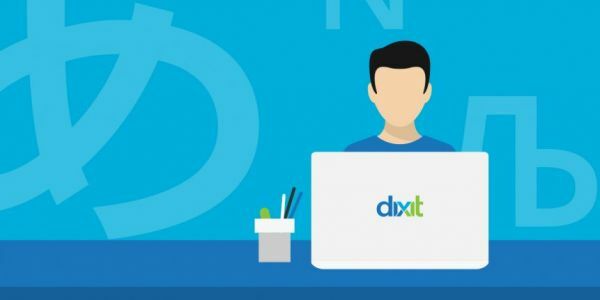 The capacity to work with professionals around the globe, able to meet specific translation needs, enables Dixit to meet the challenge of translating product catalogues for a marketplace such as PriceMinister. 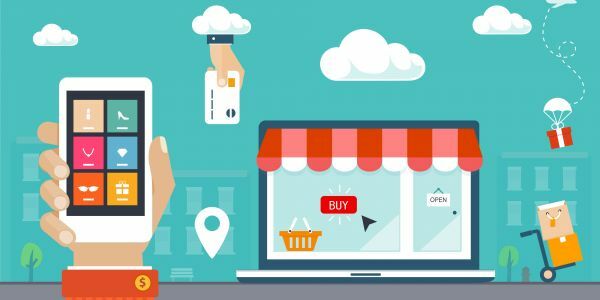 With its clear and attractive rates, Dixit.com accompanies online retailers in their project development, making it a trusted ally for PriceMinister which has chosen to offer its customers a complete catalogue translation solution. The catalogue is the cornerstone for any PriceMinister seller seeking to develop their business in new countries. In this way, the company also answers the needs of foreign sellers wishing to join the PriceMinister marketplace in France, therefore need their catalogue to be translated from their original language into French. Of course the reverse, where French retailers seek to have their French catalogue translated into another language to enable them to sell more easily on a foreign PriceMinister marketplace, is just as applicable. Thank you very much for agreing to this interview. Here are a few questions that will enable us to promote this new partnership. Hi, could you tell us something about yourself and your career to date? My name is Matthieu Denime and I am the Commercial Director of PriceMinister-Rakuten. I began my career as a trainee with Rue du Commerce. I started working in procurement then was gradually promoted within the firm over 7 years, until I became Product Manager for TV Hifi Home Cinema, until the end of 2007. I then joined the Prestige Audio Vidéo company until 2011, managing the store and increasing their e-commerce activity by developing their market place. PriceMinister-Rakuten hired me in January 2012 as an E-Commerce Consultant (ECC), and I became Head of ECC High-Tech with a staff of three. In August 2016, I was appointed Head of ECC of the company, responsible for 15 people. Today, and since June 2017, I am Commercial Director of PriceMinister-Rakuten. What made you decide to join the PriceMinister-Rakuten adventure? The most important factor that encouraged me to join PriceMinister-Rakuten is the relational aspect of working in ECC. I love to be in regular contact with our partners (professional sellers), whether by telephone or in person, or during trade shows, etc. Moreover PriceMinister-Rakuten is a human-sized company; it’s not a huge machine, meaning that personal contact remains important. More specifically, with PriceMinister-Rakuten, which are the different types of customers with whom you have everyday contacts? Those who sell on the PriceMinister-Rakuten platform have very different profiles: they may be micro-businesses or SME, or very large retailers and well-known brands. They may be French or foreign. In terms of products we work in several sectors such as home appliances, fashion, culture, and high-tech. What are your strengths, compared with your competitors? Other market places? What makes us different from other market places, and this is our strength, is mainly the fact that human relations remain at the heart of our business. At PriceMinister-Rakuten we make sure we know our sellers personally, we meet them and offer them individual support to develop their online activity. We do not favour cold impersonal forms of contact (emails or automated replies, etc. ), we try to be as reactive as possible, available and attentive to our sellers. Concerning the consumers, one of our strengths is our "PriceClub" loyalty programme that is both free of charge and free from any commitment. It enables its members to collect Super Points, enjoy Super good deals and take part in special events. 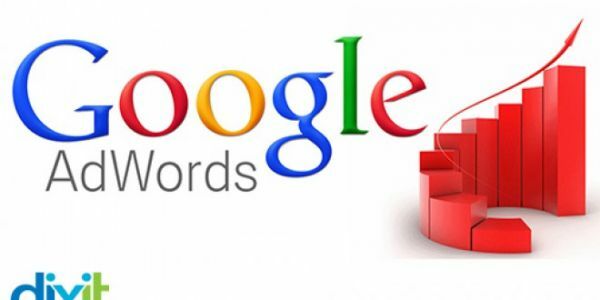 As a result we boost buyer loyalty and can sometimes refund up to 20% of the purchase price in Super Points. Today more than 1 in 3 of our users is a member. What is your relationship with the international market (collaboration with foreign merchants who sell in France and sales outside France)? What are your targets? We have a team of E-Commerce Consultants specifically dedicated to international sellers, offering them advice and help on a day-to-day basis. Our aim is that they develop their sales on the platform to the same level as our French sellers. We provide tools and partners to help them integrate and develop their catalogue on our market place. Our aim is also to help our French merchants who wish to develop their overseas sales and who would therefore have translation needs. You have chosen the Dixit.com platform as your translation partner. For you, what makes Dixit.com stand out from other online translation platforms? We particularly value the simplicity of your pricing system and your translation procedure. In addition, working with native-speaking professional translators is a guarantee of high quality translations, whatever the language. Such a wide choice of languages is also a major advantage! What are the strengths of Dixit.com? In my view, Dixit.com’s strong points are the short delivery times offered by your service and the ability to work with native-speaking translators. Which anecdote or quote would you like to share with us? "men shoes Durable 2017 summer Luxury Sneaker Non-slip New Fashion outdoor sport Best Quality Large Size"!